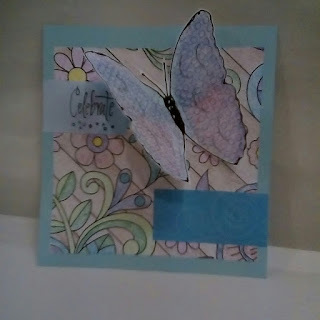 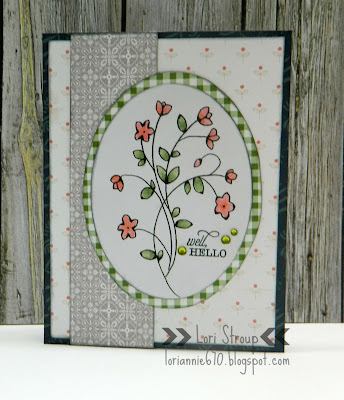 Hiding in My Craft Room: HIMCR #348 - Super Scraps Saturday! 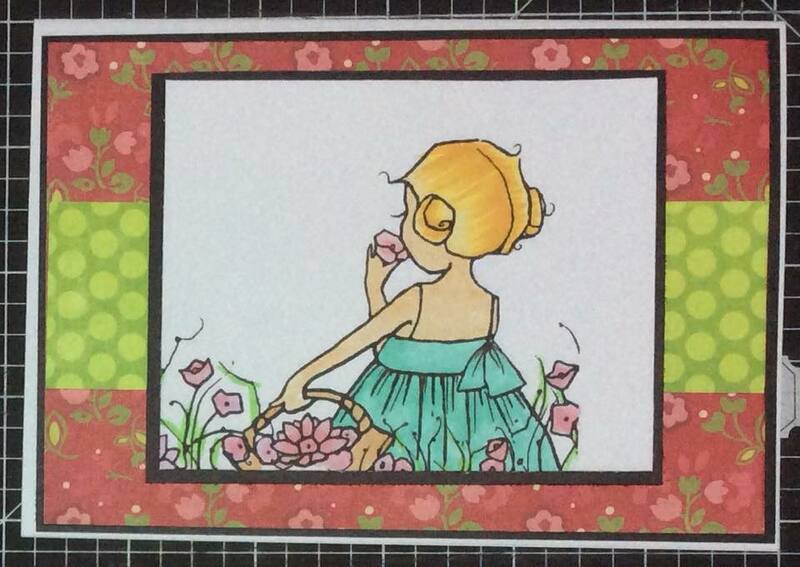 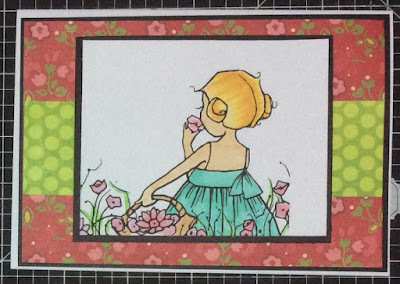 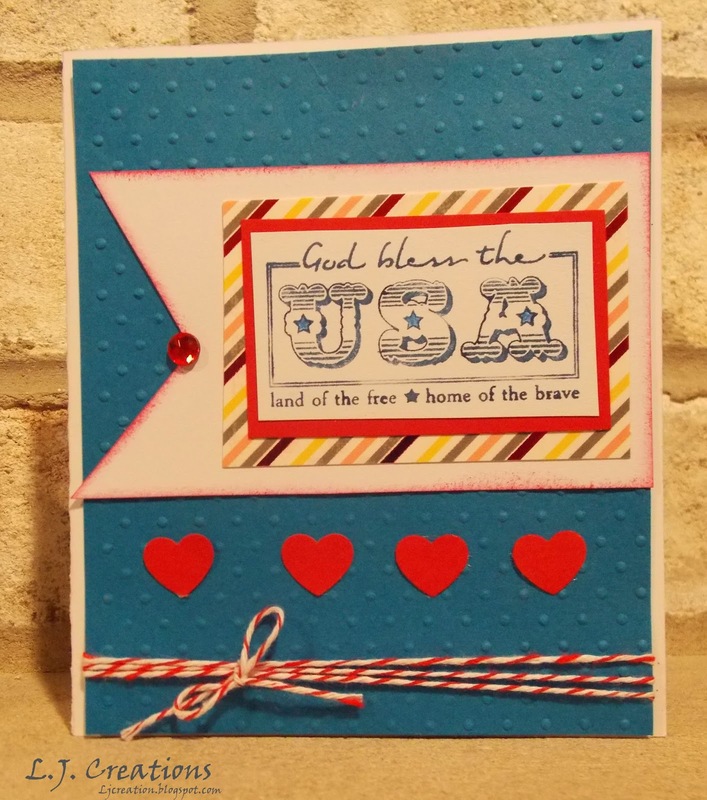 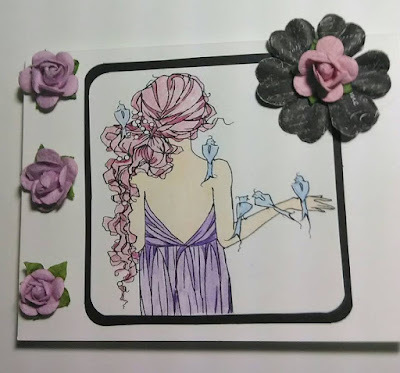 HIMCR #348 - Super Scraps Saturday! 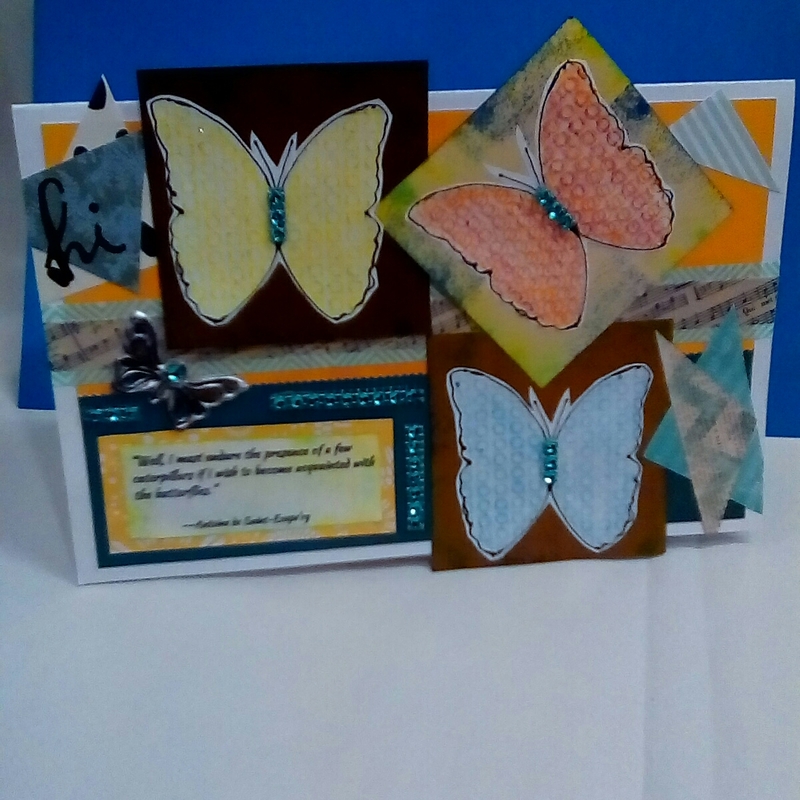 It's a second Saturday so it's time to get out those scraps and get crafty! We can't wait to see what you come up using some of your scraps!! 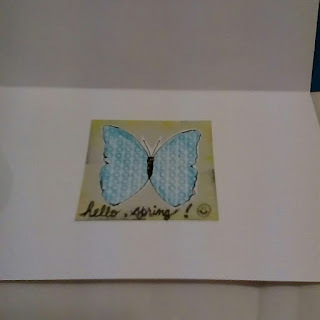 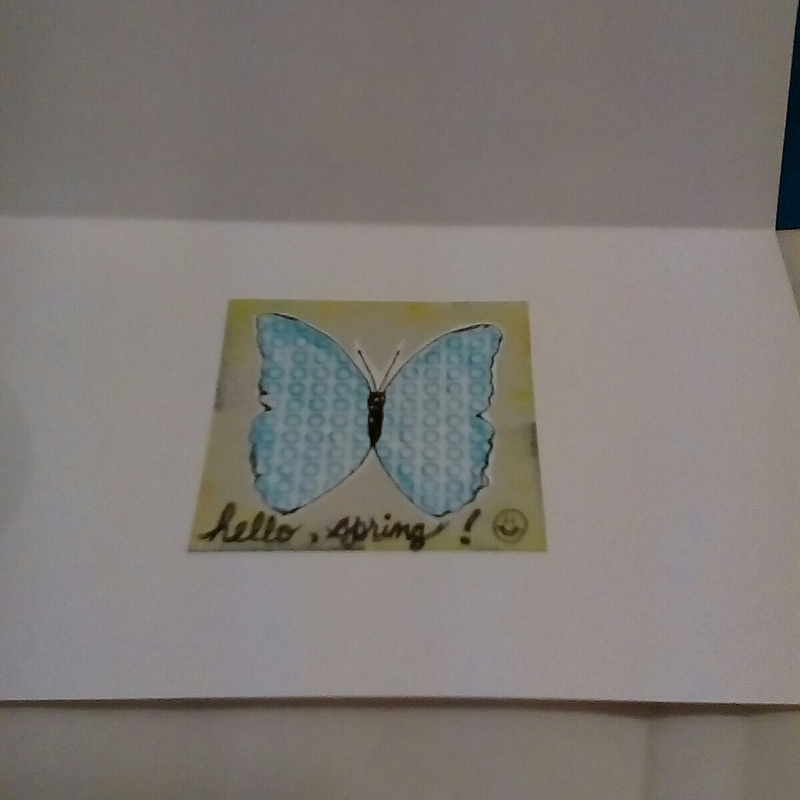 HIMCR #347 - Spring is in the Air!